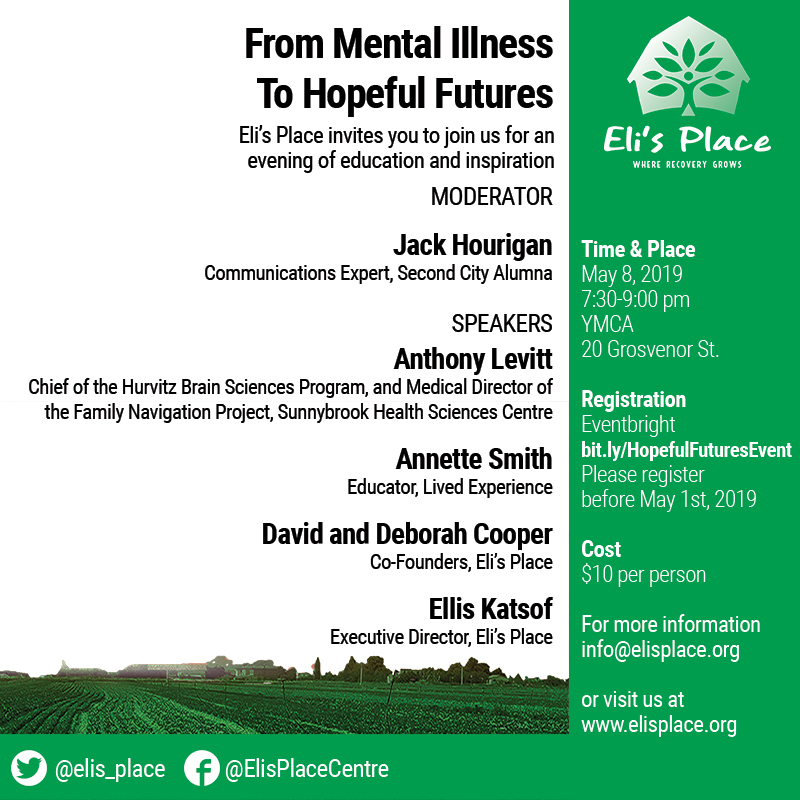 In honour of World Bipolar Day (Saturday, March 30, 2019), we’ve invited Dr. Anthony Levitt, who sits on the Eli’s Place Professional Advisory Committee, to write a guest blog for us about the complex illness called Bipolar Disorder (BD). 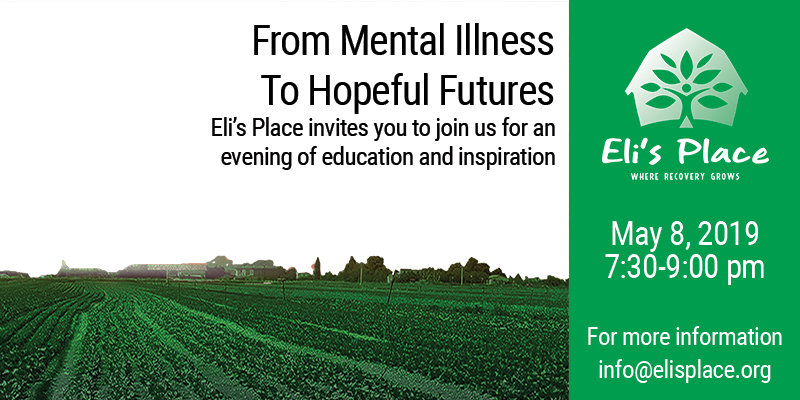 You can join us to hear Dr. Anthony Levitt speak in person at our upcoming event on May 8, From Mental Illness to Hopeful Futures: Innovations in Treatment. View all the speakers and register on the event page here. 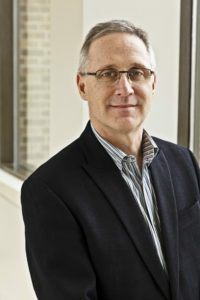 Dr. Anthony Levitt, Director of Research, Department of Psychiatry at Sunnybrook Health Sciences Centre, former Psychiatrist-in-Chief at Toronto’s Sunnybrook Health Sciences Centre. What is mania? This is a state that lasts from 1-2 days up to months and is characterized by elated mood or intense irritability, boundless energy, reduced need to sleep, racing thoughts and inflated self-worth. At times there can be a loss of touch with reality (psychosis) and during a mania people can do things that are out of character and that put themselves or others in danger (like driving dangerously, taking increased amounts of drugs/substances or getting into dangerous situations). The main feature of mania is that it leads to significant inability to function at school, work, home or in society. What is hypomania? This condition involves experiencing many of the same symptoms as mania, but for a little longer and without losing the ability to function. 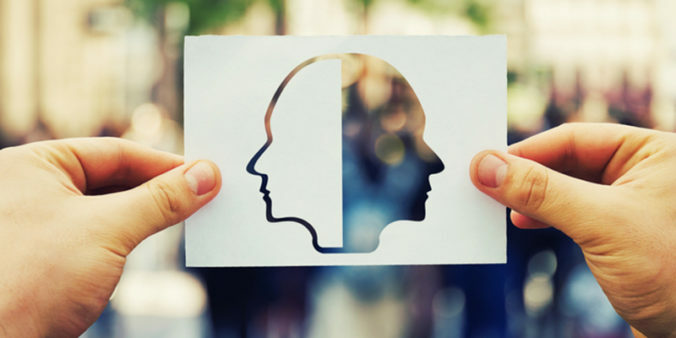 Many people with bipolar disorder may briefly like this phase because it feels like they can do more, but it is still a worrying state because it can be followed by a crash into depression or perhaps a flight into mania. Regardless, it is often a significant strain on the family, caregivers, friends and colleagues. What is depression? Depression involves several days or longer of low mood, disrupted sleep or over-sleeping, low energy, lack of self-worth, changes in appetite and concentration, associated with reduced ability to function. This condition can occur by itself without mania, and in this circumstance is referred to a Major Depression. What is rapid cycling? This refers to a phase of the illness (on average it lasts up to 4 years) in which there are 4 or more episodes of mania and/or depression in a 12-month period. It requires careful treatment – medications that help to bring the mania down may lead to depression, and medication that treat depression, like antidepressants may lead to mania. The treatment of choice for this and most other mood states in BD is mood stabilizers (see below). What treatments can help BD? Psychotherapy, particularly cognitive behavioural therapy (CBT) can be helpful in the depressive phase and as part of a strategy to prevent all mood episodes. Medications, however, are often the centre-piece of the management of BD. Lithium is frequently used, although alone it is effective in about 40% of people. We often prescribe several medications together to control the disorder. Anticonvulsant medications (like valproate [Epival], and carbamazepine [Tegretol]) can be used alone or, more usually together, with each other or with lithium. Finally, atypical neuroleptics (like olanzapine, quetiapine, aripiprazole) can be used to control acute mania, and to prevent future episodes. What is the prognosis? Despite the complexity of BD, counselling plus medication can be helpful in 95% of people, and the majority of people can have virtually complete resolution of an episode. However, it is a relapsing condition, and some symptoms can persist even after the episode is largely controlled. And the risk of relapse is quite high. Although current treatments can help, new treatments are being developed to try to reduce the relapse rate and should become available over the next several years.